I have a very big favour to ask. 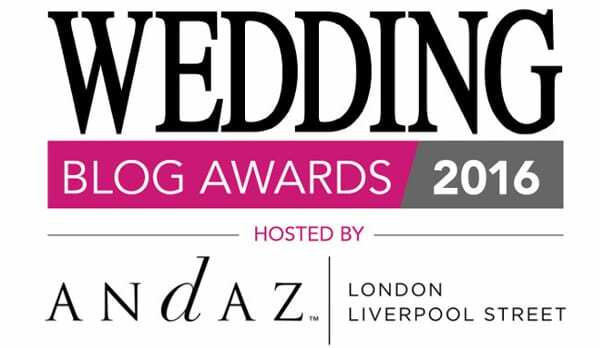 Wedding Magazine have announced that nominations are now being accepted for their Wedding Blog Awards 2016! 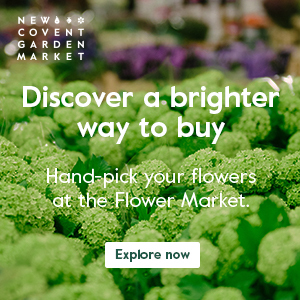 I would be so grateful if you would vote for Flowerona in the ‘Best Flowers Blog‘ category please. One lucky nominator will receive a beauty hamper worth over £75 containing goodies from the likes of Urban Decay, Airbase, Carmex and more. Voting closes on August 11th and a shortlist of bloggers for each category will be announced shortly afterwards. 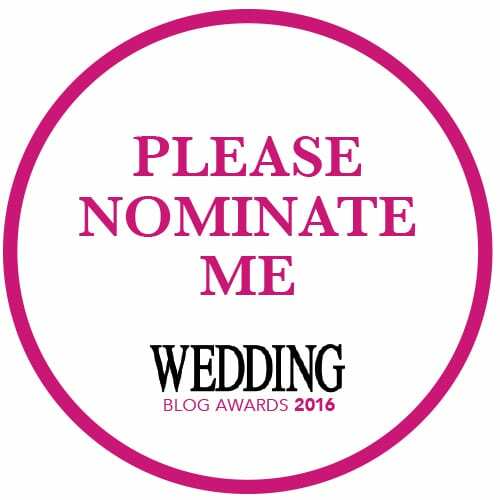 Further voting will then take place for the blogs on the shortlist. 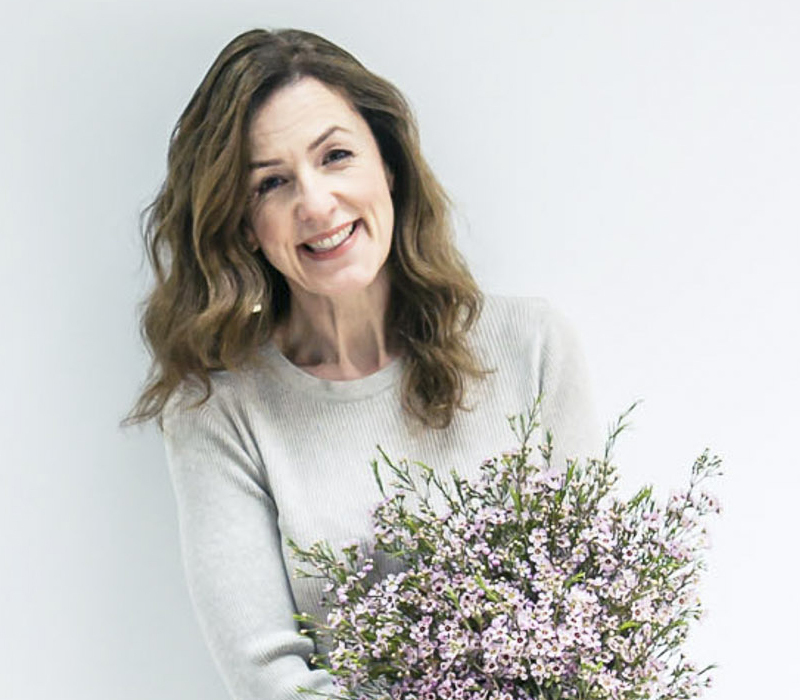 The winners will be announced at the Awards Ceremony in October.